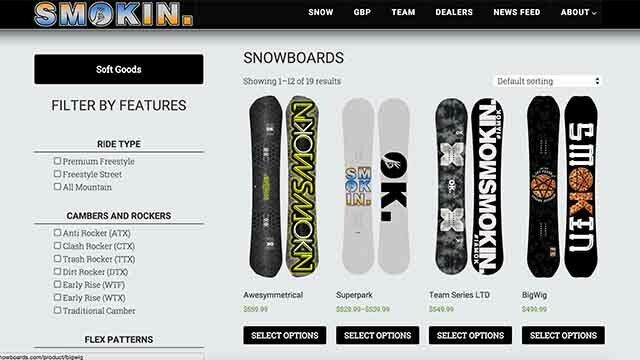 Smokin Snowboards is excited to announce that all sales from www.smokinsnowboards.com will now ship to North America, and Europe free of charge. We want everyone to be able to share the stoke we get from strapping into one of our boards and charging whatever is in front of them. From peaks to parks, no matter what your riding style is, there's a Smokin board designed with you in mind. Handmade in the USA by people who ride. Head over to www.smokinsnowboards.com and check out what's cooking in our kitchen!